Aren't these prints just lovely? 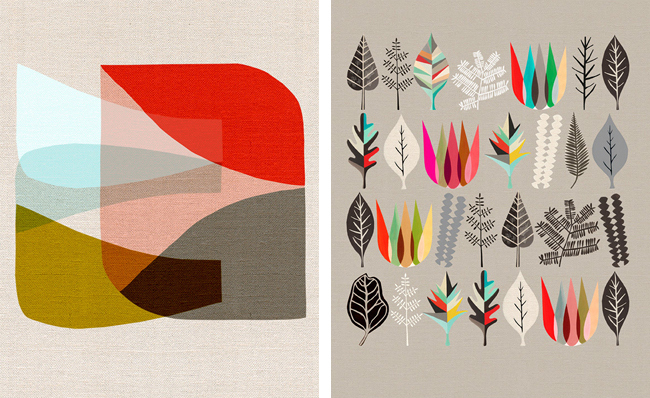 They are by Inaluxe, a little design studio in country Victoria owned and run by Kristina Sostarko and Jason Odd. 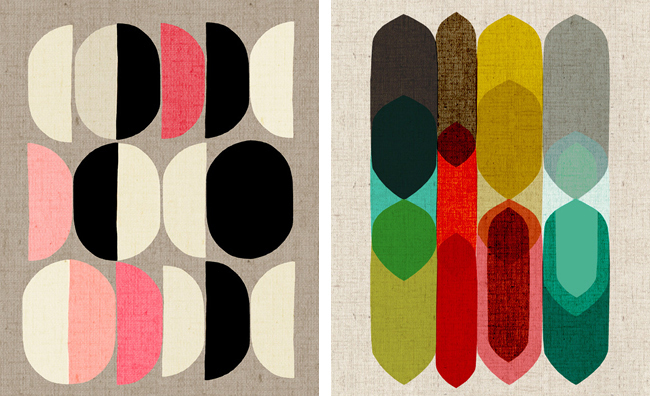 I absolutely love the attention to detail which has been applied to these wonderfully organic, slightly retro prints. 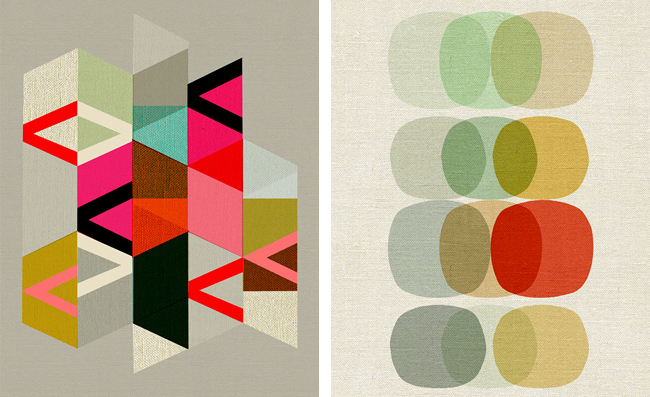 The colour palettes are just beautifully resolved. These guys offer a wide range all designed in the same style as both small and large prints. Their online Cartel store makes it all too easy to make one of them yours.